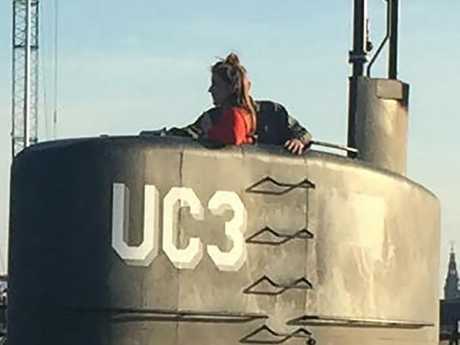 HE'S an eccentric but celebrated inventor affectionately known as "Rocket" and the "crazy professor" but now Peter Madsen is accused of killing a journalist on his submarine in a case that's gripped Denmark. 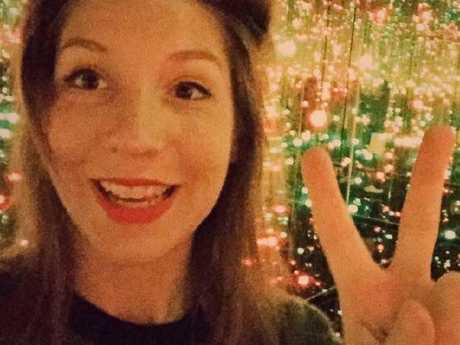 Freelance reporter Kim Wall vanished hours after setting sail from the port of Copenhagen in the UC3 Nautilus at around 7pm last Thursday. She reportedly told her boyfriend she was doing a piece for Wired Magazine on Madsen and his homemade submarine, which was famously built with the help of crowdfunding. When she failed to return by the early hours of Friday morning, he reported her missing. The last known photographs of the 30-year-old Swede show her standing in the vessel's tower with Madsen, looking out to sea. 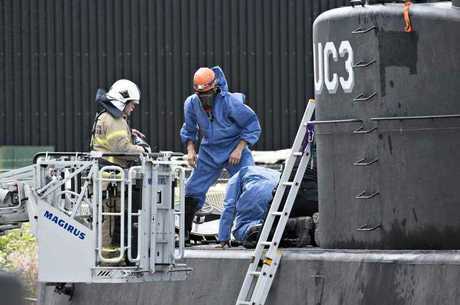 Madsen, 46, was rescued by the Navy on Friday afternoon after the Nautilus sank in a bay off Copenhagen. He told authorities he had technical difficulties but police now believe the vessel was deliberately sunk. Madsen, who is the co-founder of Copenhagen Suborbitals, a collective of amateur rocket builders, was taken into custody that night and questioned for several hours. On Saturday, he was charged with the involuntary manslaughter of Wall, who is yet to be found. "If the submarine's interior is intact, there will likely be traces of a possible crash," former homicide detective Kurt Kragh told Ekstrabladet. "If it first has to be emptied into saltwater, they must hurry before the water destroys biological traces." Boat owner Kristian Isbak, who had responded to the Navy's call to help locate the ship on Friday, said he first spotted Madsen, wearing his trademark military fatigues, standing in the submarine's tower while it was still afloat. 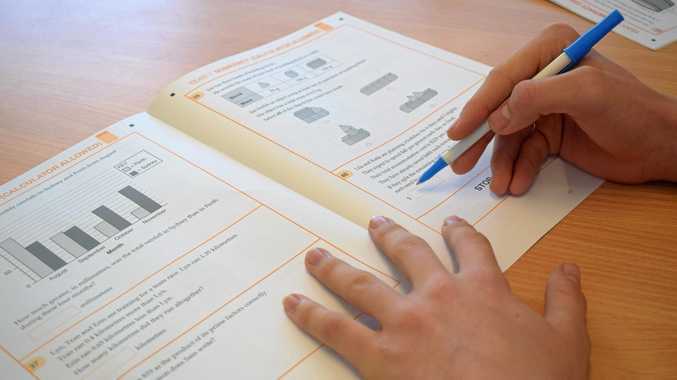 "He then climbed down inside the submarine and there was then some kind of air flow coming up and the submarine started to sink," Mr Isbak told AP. "(He) came up again and stayed in the tower until water came into it", before swimming to a nearby boat as the submarine sank. Police and the media were waiting for Madsen as he was ferried back to shore and he gave a thumbs up and stopped to answer questions after a reporter shouted, "How are you, Peter?" "I am fine, but sad because Nautilus went down," Madsen told Denmark's TV2. "A minor problem with a ballast tank ... turned into a major issue." He told another reporter that he was "out on a rehearsal trip, tinkering with different things in the submarine. "Then a defect happened with a ballast tank which wasn't that serious - until I tried to repair it - then it suddenly became very serious. "After that it took 30 seconds for Nautilus to sink. I couldn't close the hatch or anything. But that might be OK, as I would still be down there then." 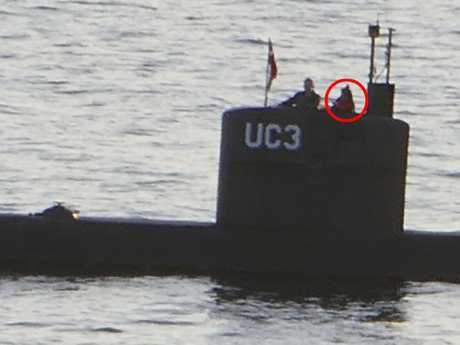 This morning, Swedish newspaper Aftonbladet reported on an intriguing development - a dock worker who claimed to have witnessed Madsen's submarine sailing with its lights off late last Thursday night, when Wall vanished. The worker said that he saw the vessel almost collide with a much larger merchant ship at around midnight. "It was extremely close to a collision," he told Swedish news site Aftonbladet. "The submarine crossed the fairway, only 30 metres from us." Wall's heartbroken family and friends have made appeals for information over social media since she was reported missing. "It is with great dismay that we received the news that Kim went missing during an assignment in Denmark," her family said in a statement. 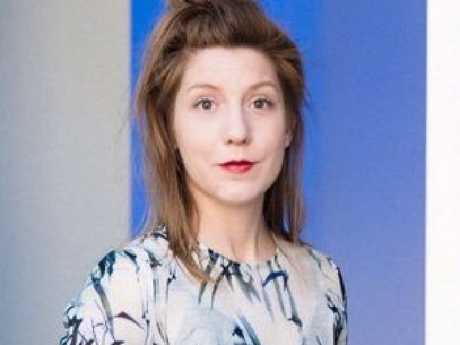 The Sweden-born freelance journalist studied at the Sorbonne university in Paris, the London School of Economics and at Columbia University in New York, where she graduated with a master's degree in journalism in 2013. She was based in New York and China and has written articles for The New York Times, Foreign Policy, The Guardian, the South China Morning Post and Vice. Meanwhile, the search has been expanded to the waters in which the Nautilus was sunk. Danish police have urged anyone with information to come forward.